Weight and size Considering the patient’s weight and size is necessary to ensure that the person using the chair will be comfortable. 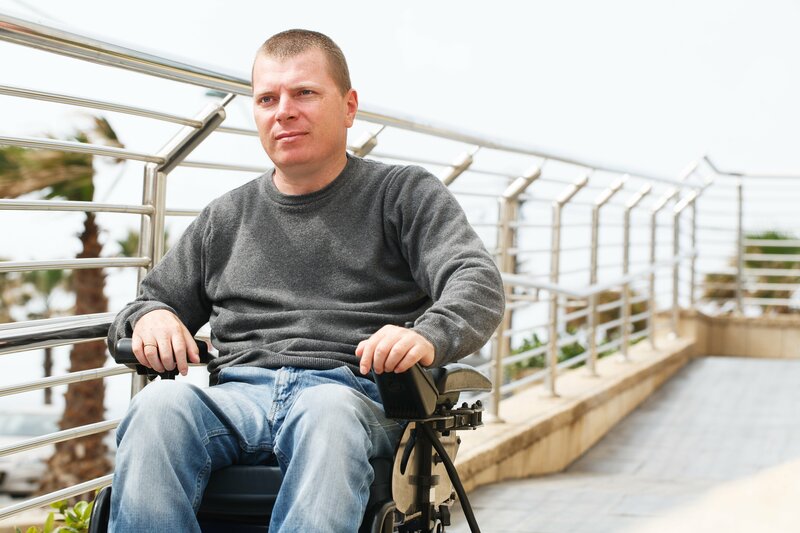 Wheelchairs come in different sizes designed for different sizes and weight of people. Storage Another thing to consider when buying a wheelchair is your storage. Do you have ample space in your home and car? Compact and fold-able wheelchairs are available inasmuch as huge and bulky ones are. All you need to do is choose which one fits your home and car the best. Speed and power This is perhaps the most important thing to consider when buying an electric wheelchair. There are different types of electric wheelchair classified depending on their wheel power. Identify your surrounding, where you would mostly use your wheelchair to know which type is the best for you. Controls Controls can be as simple as a joystick or a complicated like a sip and puff device. Talk with your healthcare provider to know which power control type is recommended for your condition. A growing number of patients are making the shift to an electric wheelchair due to its versatility, comfort, speed, and more. Keep these things in mind to help make your shift from manual to electric as smooth as possible.